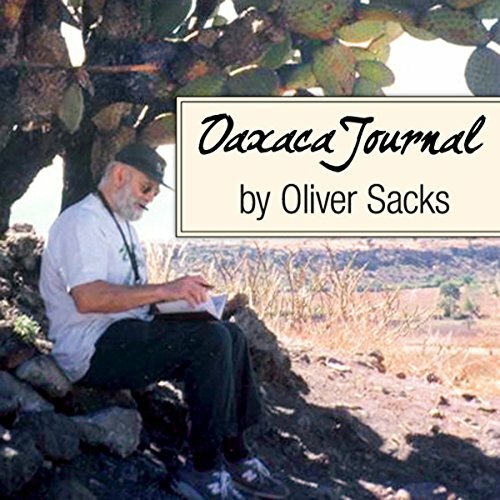 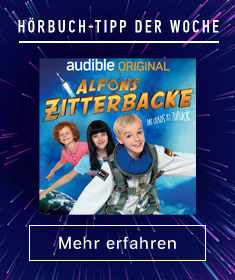 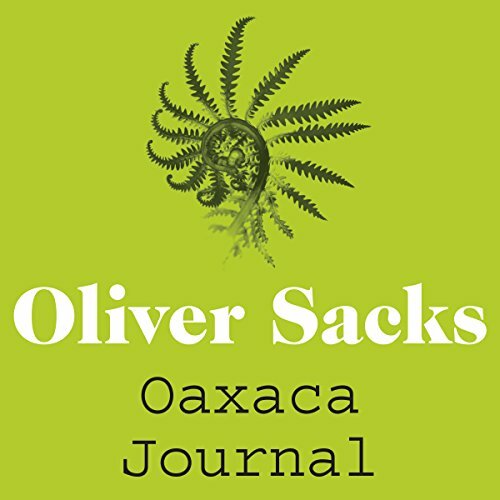 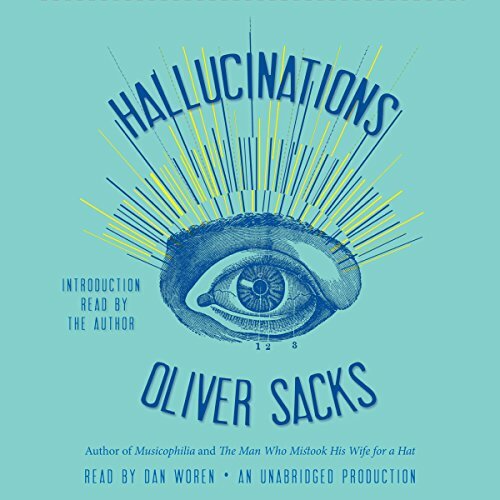 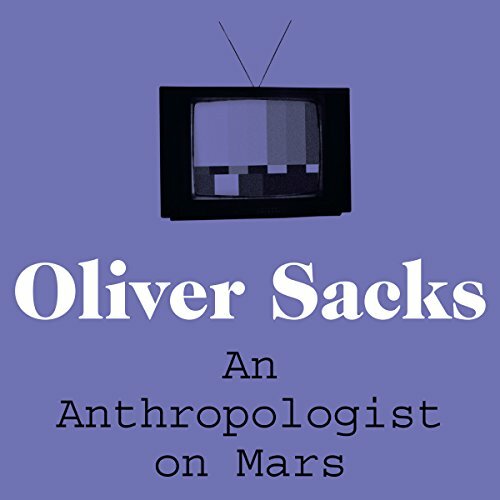 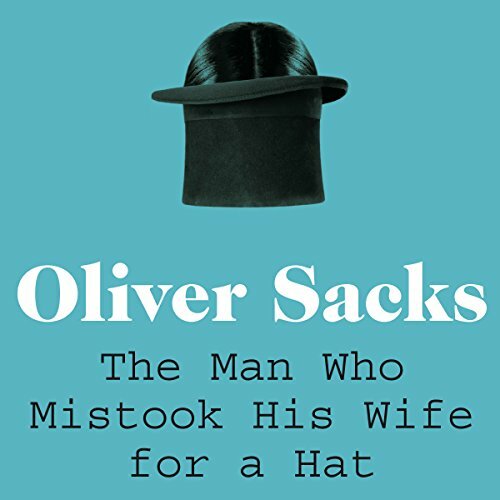 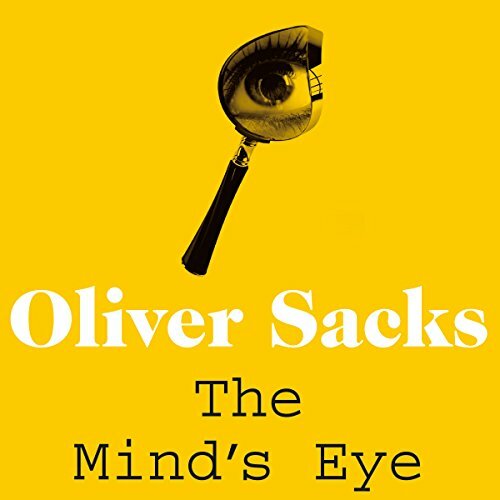 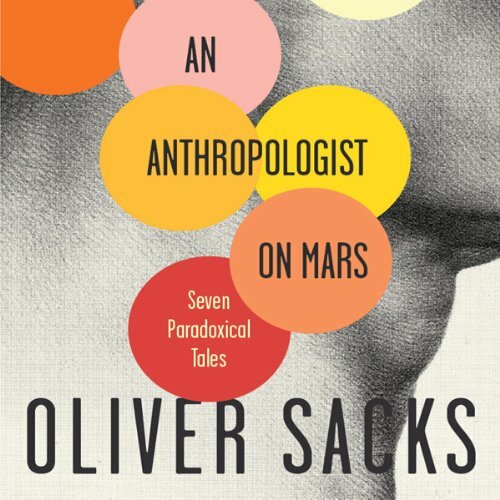 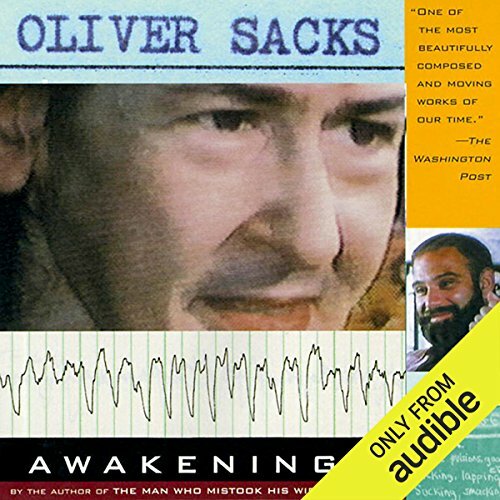 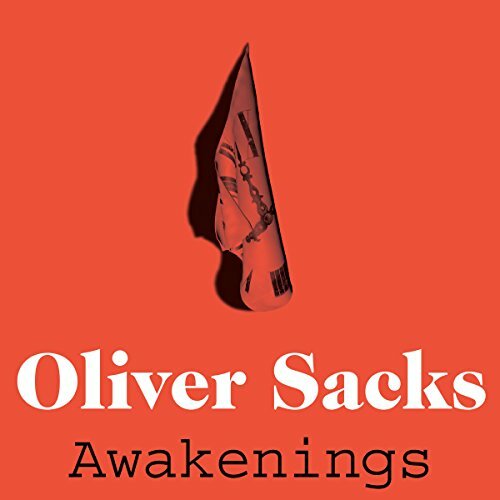 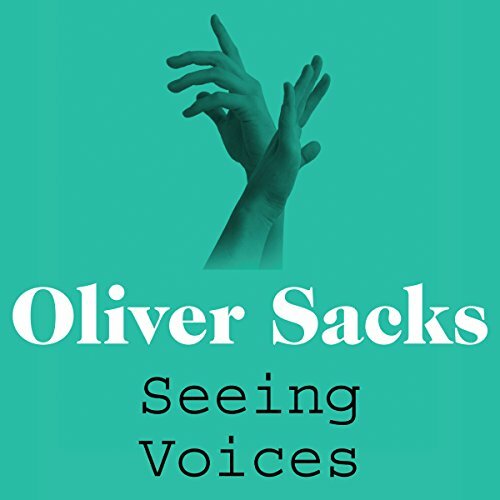 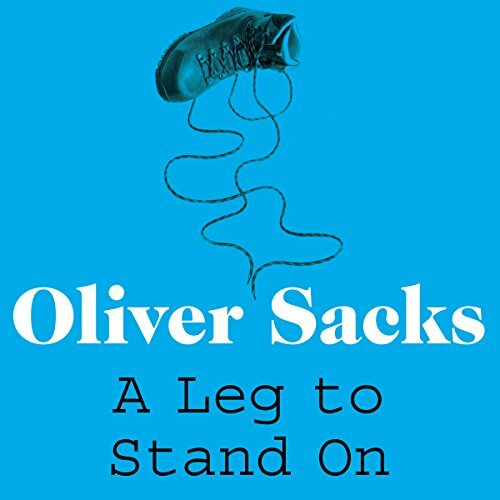 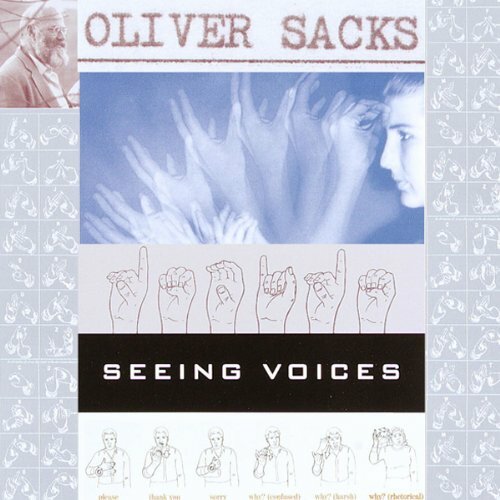 Zeige Ergebnisse gesprochen von "Oliver Sacks"
Dr. Oliver Sacks's books Awakenings, An Anthropologist on Mars and the best-selling The Man Who Mistook His Wife For a Hat have been acclaimed for their compassion in the treatment of patients affected with profound disorders. 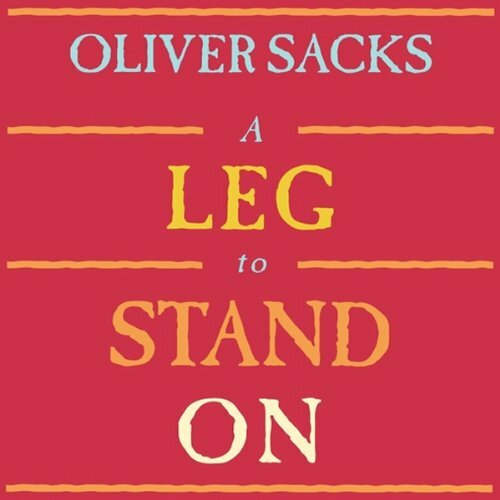 In A Leg to Stand On, it is Sacks himself who is the patient: an encounter with a bull on a desolate mountain in Norway has left him with a severely damaged leg. 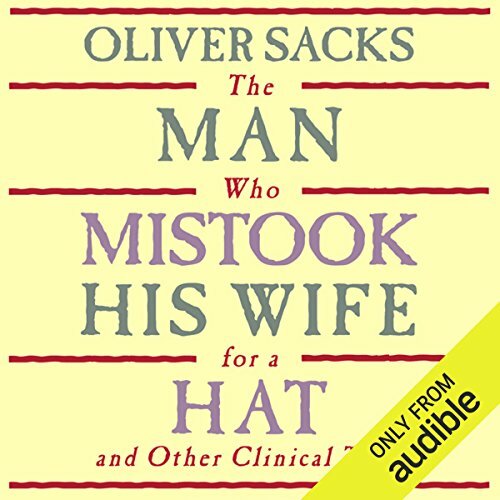 But what should be a routine recuperation is actually the beginning of a strange medical journey.